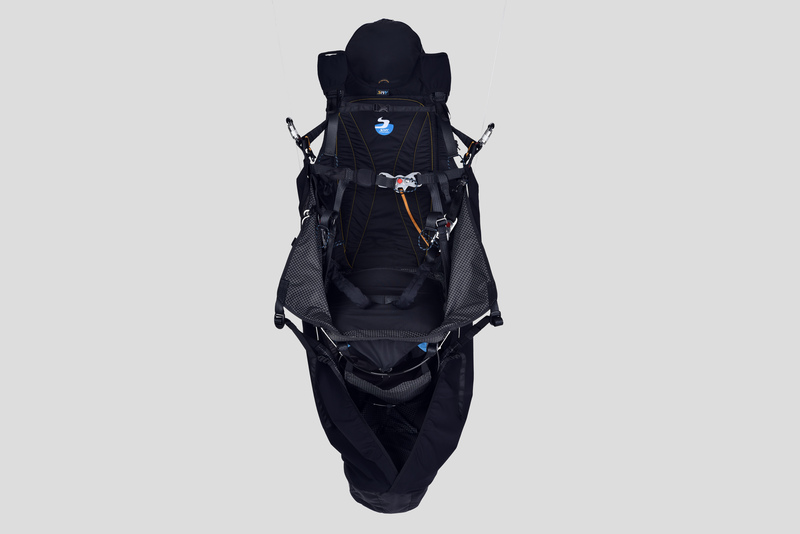 SKYLIGHTER 3 is a very light, versatile harness best suited for long XC flights, hike and fly and travelling. 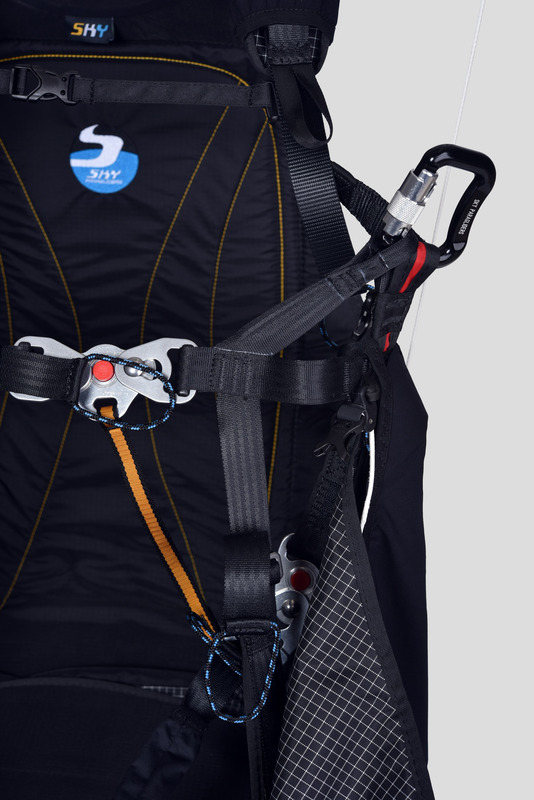 SKYLIGHTER 3 is a very light, versatile harness best suited for long XC flights, hike & fly and travelling. 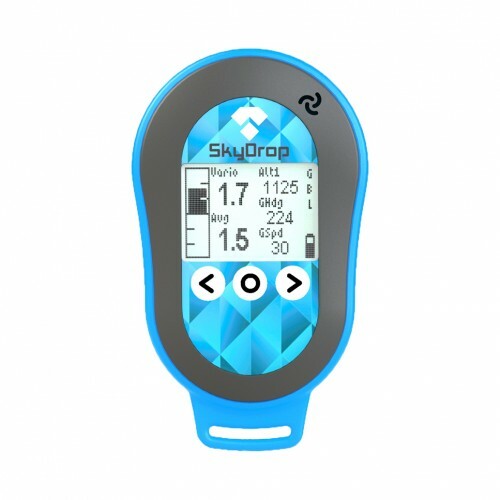 The ECT innovation brings more safety & performance with the ability to fine tune – SKYLIGHTER 3 to your desired control & feedback level. 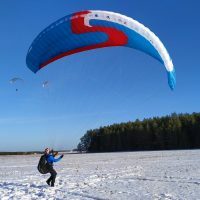 The adjustable and semi removable ABS allows for the pilot to easily and logically choose the degree of sensitivity and stability, quickly and easily. 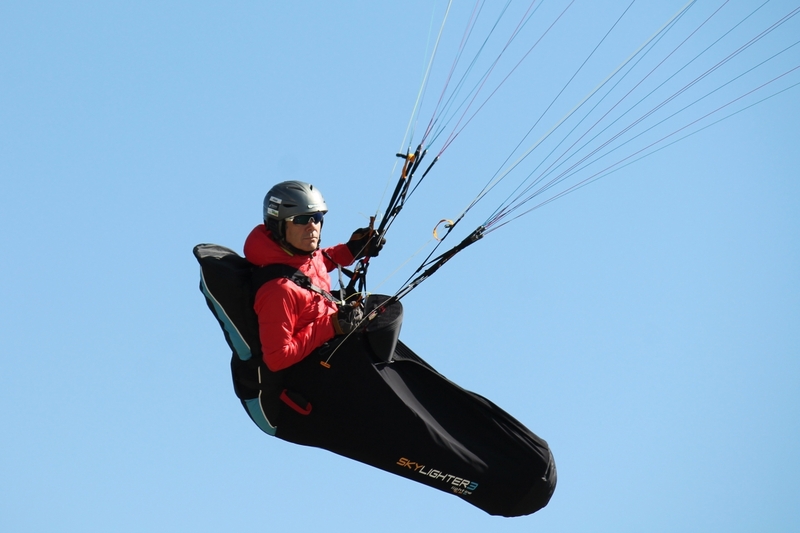 These settings can further be enhaced, and even more in-flight sensations can be exprienced, by removing the carbon seat board for the seat board free experience. 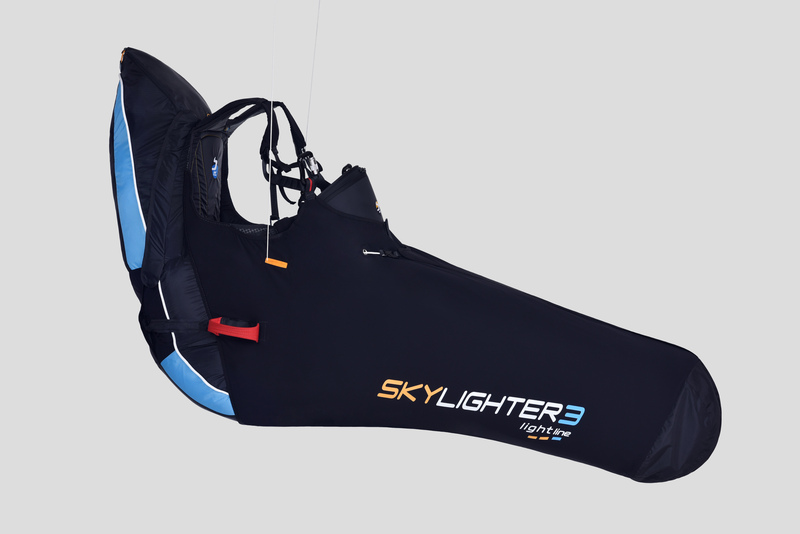 Fine tuning and personalisation is now a reality with the SKYLIGHTER 3. 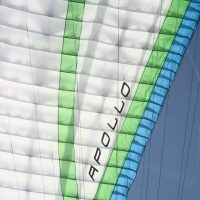 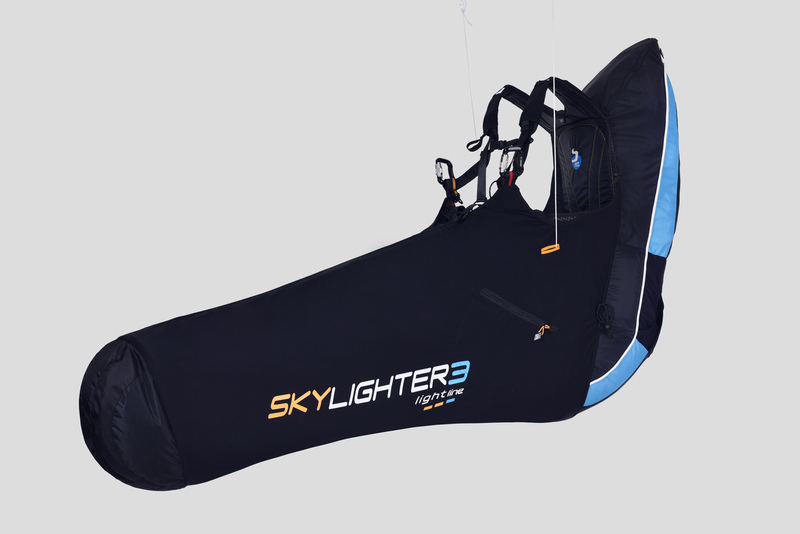 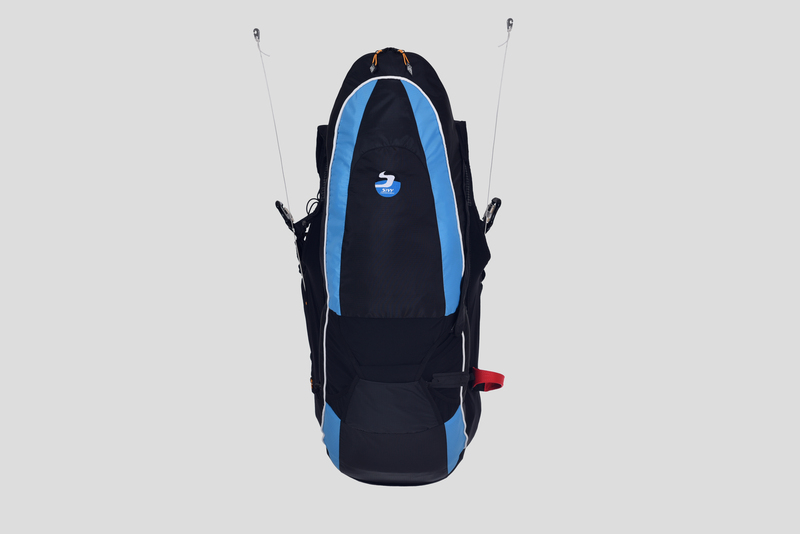 SKYLIGHTER 3 is delivered in M, L and XL sizes. 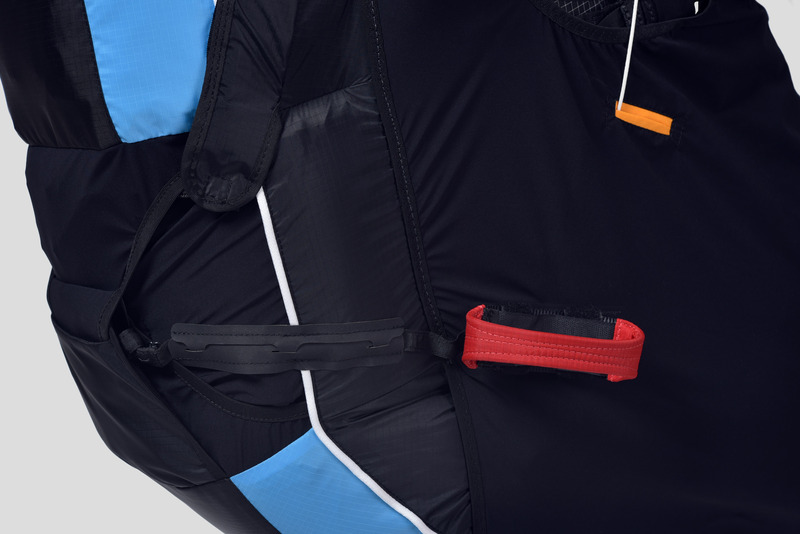 Please check the size table. 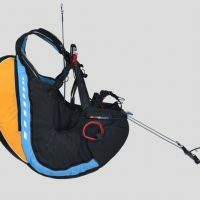 The table cannot respect all the possibilities and it is highly recommended to try the harness on before you buy it.